Thanks to market globalization, it is nearly impossible to walk in a country and not discover something American sprouting up on Main Street. McDonald’s is probably the worst when it comes to the over-saturation of the fast-food market, as they have over 30,000of locations around the world. It is almost unreal how many stores the parent company has opened for the public to feast on cheap burgers. The great thing about a McDonald’s in another country is that they get new foods that match their local cuisine and tastes. 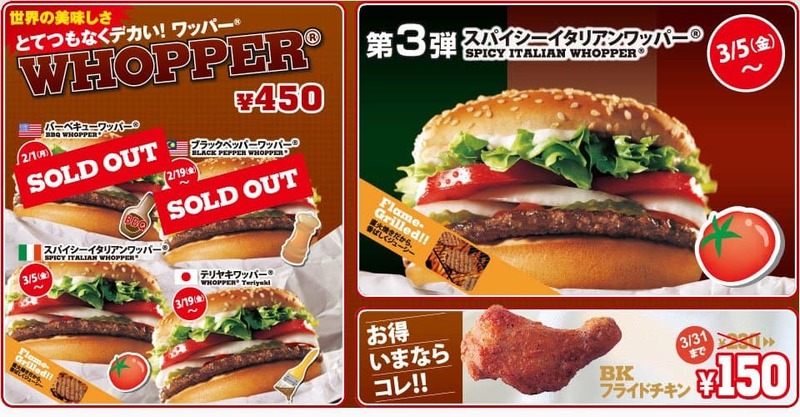 Here are ten totally bizarre foreign McDonald’s items. 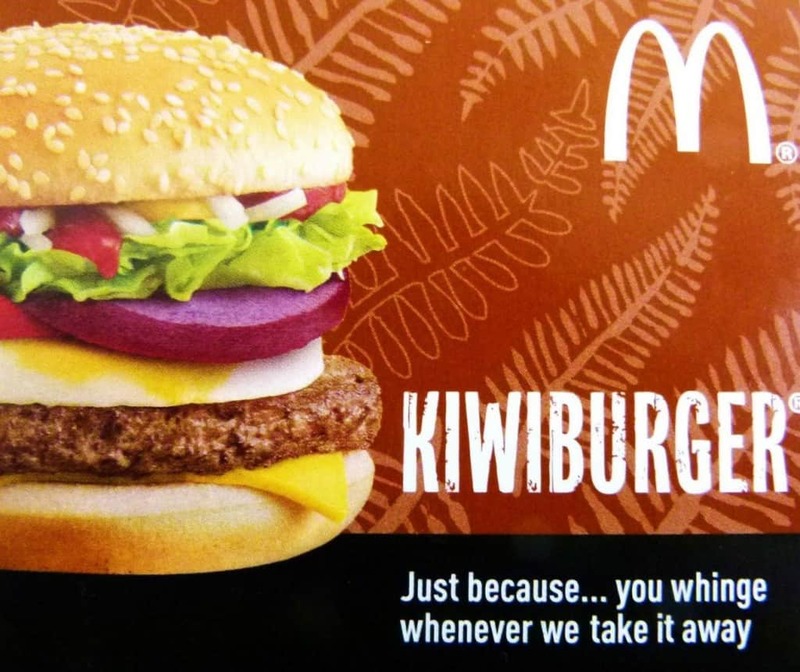 The KiwiBurger can only be purchased at participating locations throughout New Zealand. The unique burger was introduced back in 1991, and features beetroot, cheese, pure beef, and a signature egg under the patty. 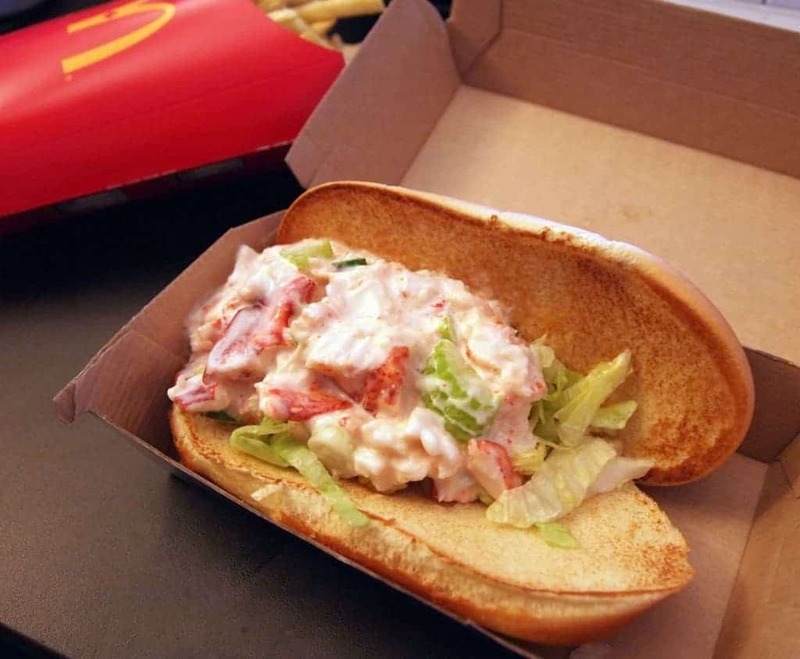 You can only find the McLobster in parts of Canada, sadly. This lobster roll is made of imitation lobster, obviously, and comes on a hot dog bun. The sandwich has been around for years. 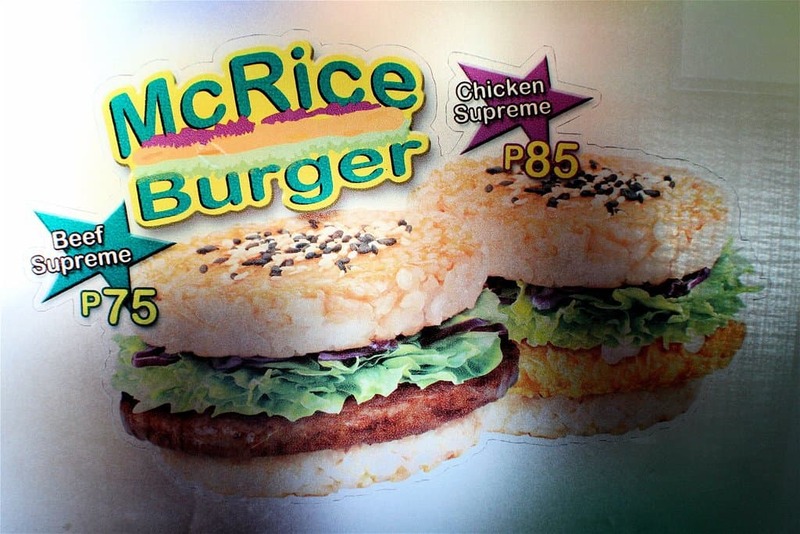 The McRice Burger can only be found throughout Asian countries, such as Singapore, Indonesia, and Taiwan. The burger features rice formed into buns with either chicken or beef patties in-between. 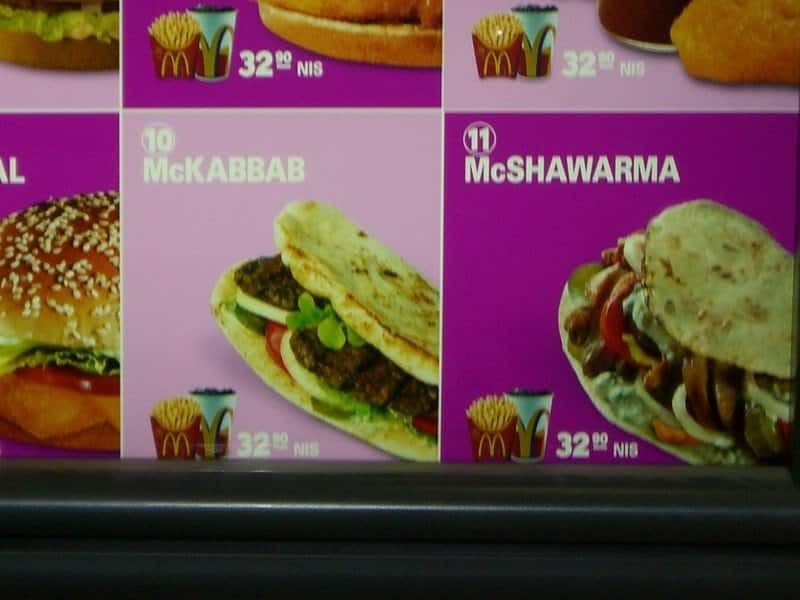 The McShawarma can be purchased at locations throughout Israel, and features a healthy option when compared to burgers. The meal includes turkey shawarma wrapped in pita bread. The meat has been barbecued instead of fried. In Hawaii, you can pull up to the drive-thru and purchase Spam & Eggs. 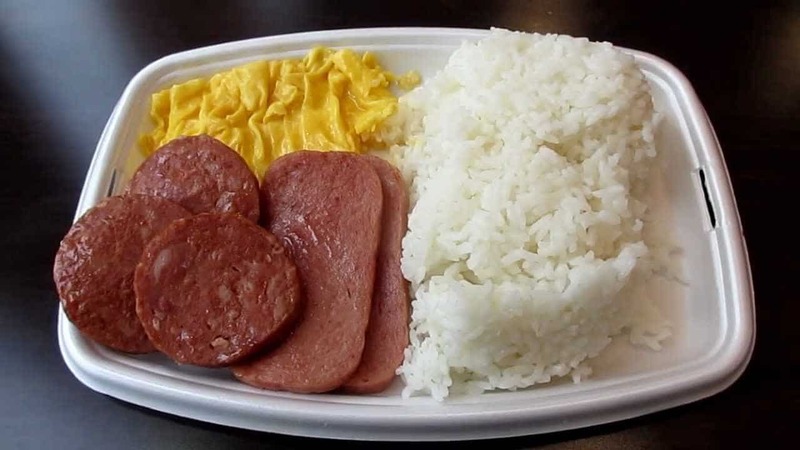 The meal comes on a breakfast-style platter, and consists of rice, spam, and eggs. It is rather odd, we don’t really think spam goes with rice. The Mega Teriyaki Burger was born and sold in Japan. The local fast-food restaurants decided to up their game by introducing a burger drenched in teriyaki sauce and mayonnaise, with two beef patties, cheese, fries, and a drink. The McCurry Pan can be found in India, where beef is considered incredibly holy. The restaurant chain has had to adapt, so they introduced a crispy bread box stuffed with cream sauce, mushrooms, broccoli, and bell peppers. 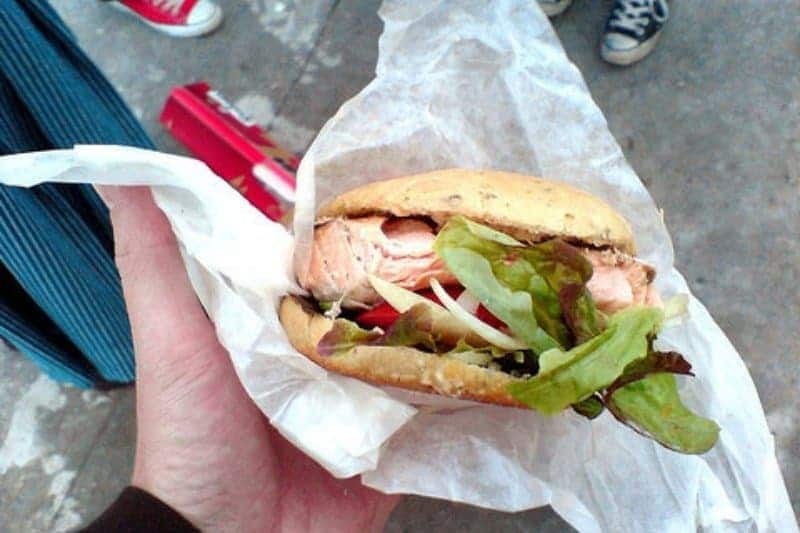 The McLaks, which has its home in Norway, is basically just a salmon burger on an artisan bread roll. The fish sandwich is healthier, has lower fat, and is actually quite tasty when compared to McDonald’s regular fish sandwich monstrosity. Gallo Pinto, found in Costa Rica, is something of a national dish. 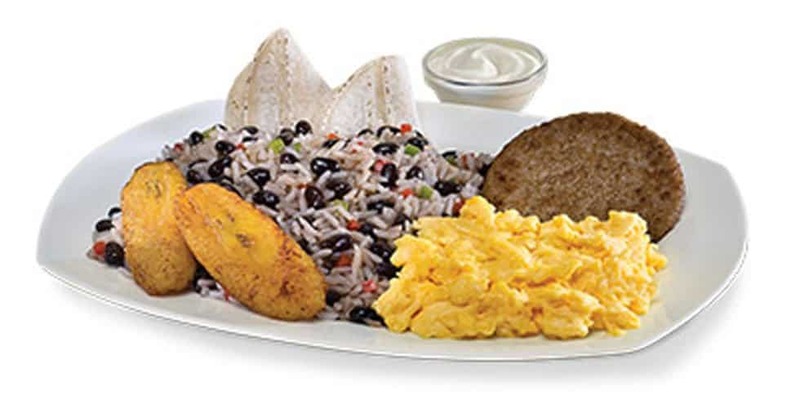 The local McDonald’s will sell the fried rice and beans, which are usually eaten during the breakfast hours. The meal also comes with scrambled eggs and sour cream for topping. In Hong Kong, interested patrons can purchase the McWedding. Throughout Asia, McDonald’s is absolutely adored, which makes a lot of sense when you see what they offer. The McWedding features burgers, fries, shakes, and apple pies stacked high as a wedding cake.